The "by any means available" charge leveled at Beijing is a reference to what American political leaders and businesses have slammed as unfair Chinese domestic laws forcing foreign partners to divulge secrets as the cost of doing business in China, with its massive population and ever expanding markets. For over a year Pentagon officials and Washington defense planners have been sounding the alarm over the US rival's rapidly advancing pace of weapons tech and research. Gen. Paul Selva, vice-chairman of the Joint Chiefs last year warned concerning China's advances in hypersonic missiles: “If we just sit back and don’t react we will lose our technological superiority” over China, Selva said at a think tank event last June. This comes at a moment when tensions are soaring over the Taiwan question, which China sees as part of its territory. 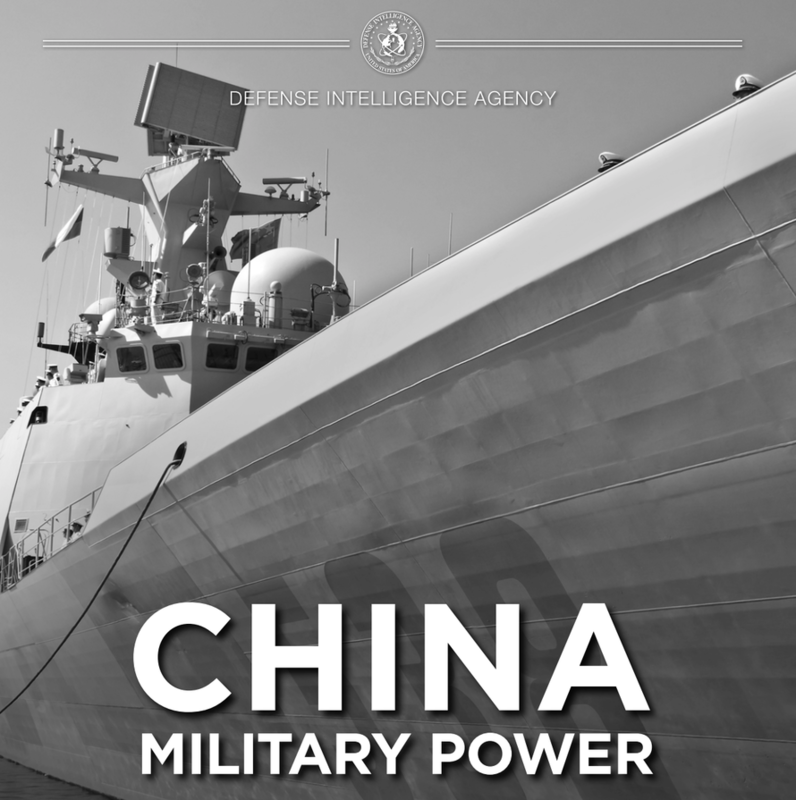 This week a high level Chinese military official, General Li Zuocheng, told the head of the United States Navy, Admiral John Richardson, in a face to face meeting that Beijing would defend its claim to Taiwan "at any cost". Also of note is that the DIA report comments on China's rapidly developing stealth bomber program "capable of striking regional and global targets." The report says the advanced jets could enter operational use by 2025 in what would be another huge milestone for the PLA, and of extreme worry to a US military committed to continued sailing through the Taiwan Strait and other "international waters" routes near China.